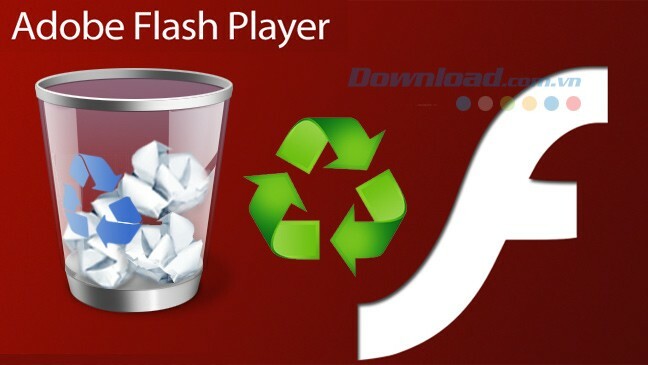 Perhaps CCleaner too familiar with computer users by the cleanup system capabilities and improve operational efficiency that this software offers. 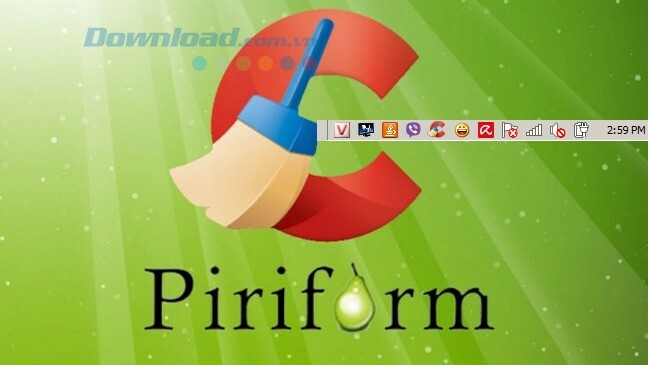 T etting up CCleaner runs in the system tray will help users access and use easier than ever. 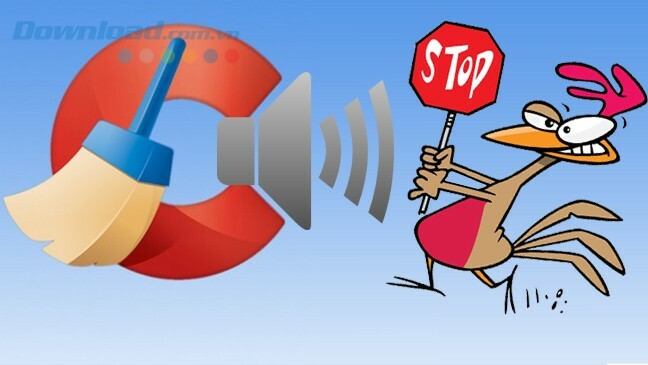 Step 1: Open CCleaner up, on the main interface of the software click on Options in the bottom left corner of the screen, then select Advanced for advanced settings. Step 2: Window Advanced appearance. 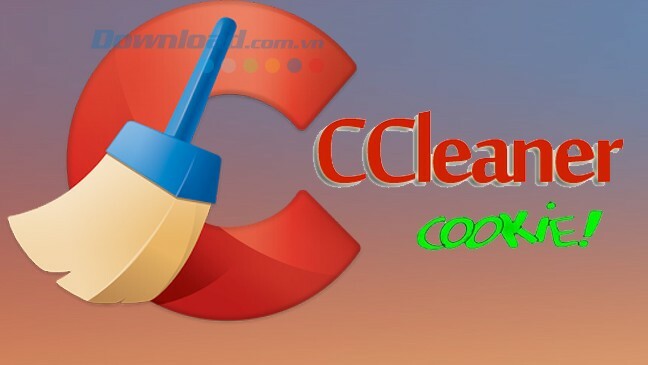 Tick ​​the box Minimize to System Tray to run CCleaner miniature tool system tray. 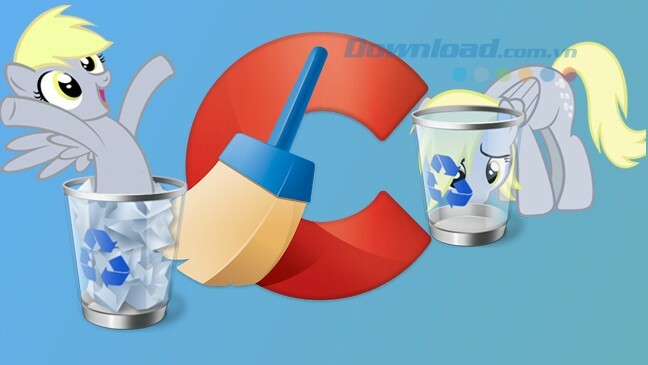 After setup is complete CCleaner icon appears in your system tray for easy use. 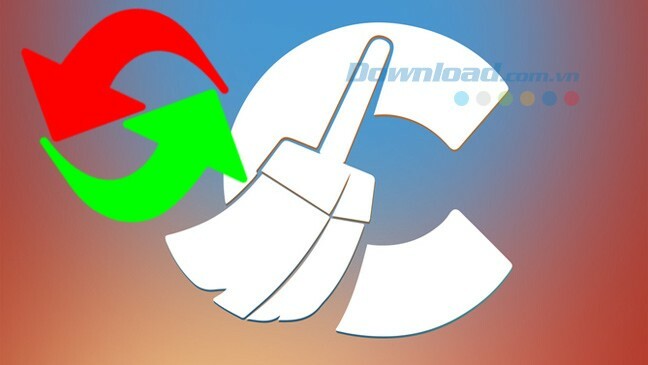 So with just two simple steps you set up CCleaner to run successful system tray. 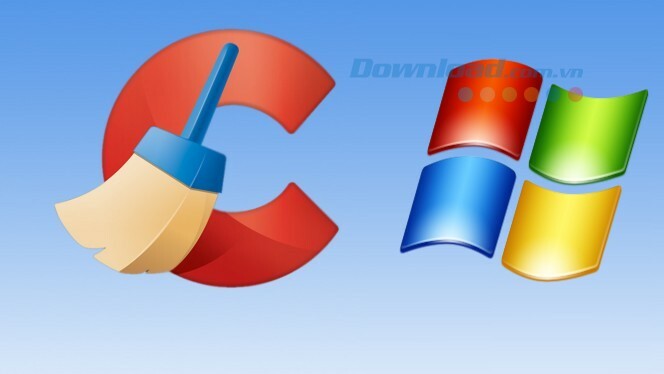 Now each use CCleaner you just double-click the system tray icon only. 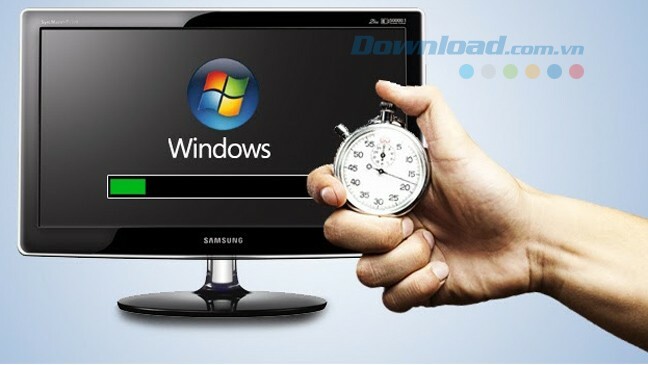 In addition, you can use the software AtomicCleaner , TuneUp Utilities 2014 , Glary Utilities ... to clean and optimize your computer system.